What Makes A Location A Haute Retreat? Haute Retreats helps to connect you with high-end villa rentals while remaining independent from any of the rental locations. We aim to provide a unique luxury travel experience for each client. One of the most common questions we get is what exactly makes a location a Haute Retreat? The answer to that question isn’t as simple as you might think it is. A lot goes into picking a Haute Retreat and we will give you some insight into the selection process. The first thing that you need to know is that many of our criteria are quite similar to that of other selection systems. We obviously look for quality facilities to ensure that our customers have a good stay. We do more than that though. Our standards are stricter and we encompass a full collection of data. A lot goes into making a villa look like a customer would expect. 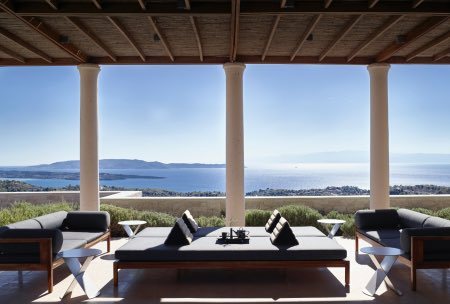 Any villa that does not meet a high standard of appearance is ruled out of the Haute Retreats list. The location must have a personality of its own and impress upon visitor’s its unique nature. Failure to do this will have negative consequences on a villa. Architecture and design mean a lot too. A villa must stand out from others in the area. No one hates going to a villa, or even a hotel, only to pay money for subpar service. In order to be considered to be a Haute Retreat, a location must meet our service standards. They put the customer first, they anticipate needs, and the staff is trained to be professional. 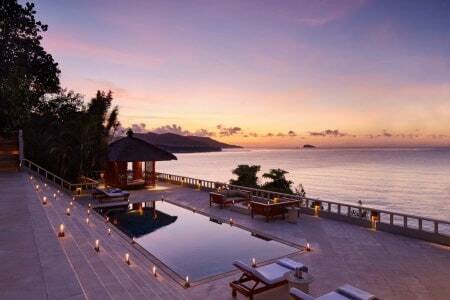 Personalized service will also make a villa more likely to appear on the Haute Retreats list. One of the most important aspects of a Haute Retreat is customer input. If customers don’t enjoy their time, it will reduce the ranking of a location. On the other hand, though, a location that is liked by customers is likely to succeed on our website. Customers are the reason that we run our website in the first place. We encourage open and honest feedback from all of our guests. The old saying, location location location actually means something. You can’t make a premium villa if you don’t have a good location. Think about it, would you rather stay at a beachside villa or one that is a few blocks away from the beach? Most people would pick the prime location on the beach. But location also means a place that is quiet, away from distractions, and allows them to get the retreat that they desire. A good view will often factor into making a location a Haute Retreat. This of course depends on the specifics of the villa. Part of the reason you pay so much when staying away from home isn’t just the location. It is the amenities. You expect to have certain benefits available wherever you go. To make the status of being a Haute Retreat, a location needs to provide amenities to match or exceed industry standards for a 5-star hotel. From fine dining to the best beds, to concierge, all of these amenities are standards that will help to make you a Haute Retreat. 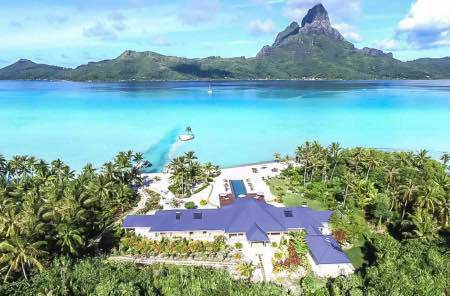 Haute Retreats is the number one, independent source to connect consumers with premium villas. As you can see, our standards meet or exceed that of a 5-star hotel. We are very strict about what makes the list of Haute Retreats. Before being accepted onto the Haute Retreats list, our experts take the time to thoroughly verify each listing. This helps to guarantee we get our listing right. Just because a villa meets the standards listed above, doesn’t mean it will become a Haute Retreat. We also speak with villa managers and ensure that everything is right with the Villa. For example, we want to make sure that maintenance hasn’t lapsed. Our vetting process is what makes our name worth something, and we work hard to constantly uphold and increase the trust that people put in the Haute Retreats name.